The Cabildo de Tenerife will install a WiFi network in the tourist towns of Adeje, Arona, Puerto de la Cruz and Santiago del Teide; Thanks to a project that is developed in collaboration with the four municipalities that provides for the placement of 37 wireless internet sites. In a press release, the island corporation noted that Tenerife Area Councilor 2030, Antonio García Marichal, and the mayor of Adeje, José Miguel Rodríguez, held a meeting to coordinate the proceedings. During the meeting, which was also attended by insular and municipal technicians, the points where they will be located, which will be the Town Hall, the entrance stand to the Barranco del Infierno, the tourist booth of Fañabé beach, the Tourism booth of beach Troya and in concessions of the City council in the different beaches. “From the Cabildo we have been carrying out a program of strategic and exemplary interventions in the tourist centers that include the increase of services to the citizens. We live in a world where technology is becoming more important every day, so it is necessary to make improvements in this area. Sense, “Garcia Marichal said. “The project – he continued – is executed in several phases, so that in the first one we have done a study of location of coverage and once verified the same, we will proceed to the installation of the infrastructure. The networks start to be installed from February 10, 2017 “. For its part, the solution finally proposed will be such that at all WiFi points installed there is at least 10 Mbps down, allowing navigation to a large number of users. In the event that it is detected that in any of the installed points the existing demand exceeds the indicated 10 Mbps, an increase will be made at 20 Mbps downwards, without this expansion implying an increase in costs. 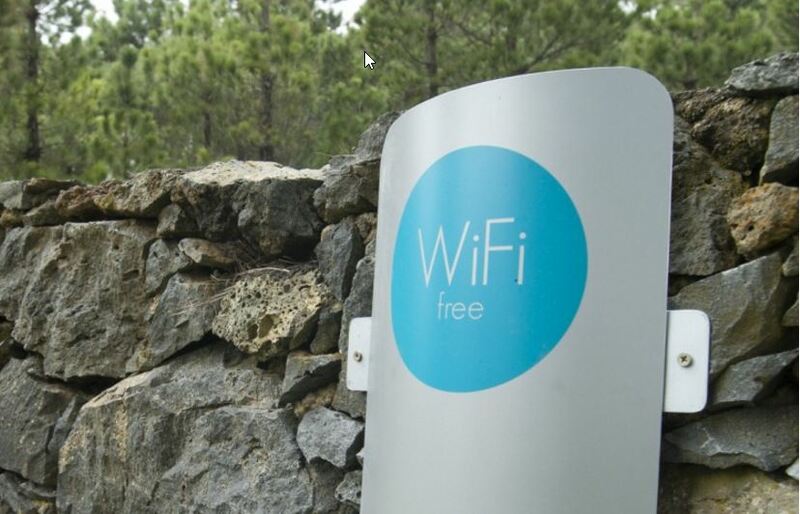 The wifi networks of Puerto de la Cruz will be installed in Lake Martiánez, acclimatization garden La Orotava, Plaza del Charco, fishing port, Castillo de San Felipe, Garden Beach, Plaza de los Reyes Católicos and Avenida de Colón. In Arona they will be located in the town hall, Puerto de Los Cristianos, Mirador de la Centinela, Paseo Litoral de Las Galletas, Parque de Garañaña, Paseo de Costa del Silencio and in different beaches where the consistory has concessions, while the wifi networks of Santiago del Teide will be located in the town hall, the Los Gigantes and in the concessions that the city council has on the beaches.